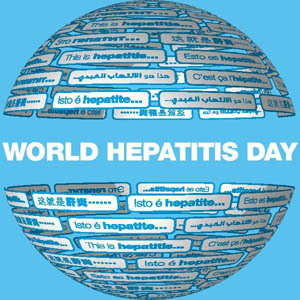 The World Health Organization made World Hepatitis Day one of only four official disease-specific, annual world health days. It is marked each year on the 28th July. The aim is to raise awareness about viral hepatitis, and to call for access to treatment, better prevention programmes and government action. Medilink carries out hepatitis screening and vaccination programmes as routine at its clinics. First, what is hepatitis, how is it transmitted and what measures can you take to avoid contracting hepatitis viruses? The disease is a serious public health problem worldwide which affects some 400 million people globally. Given the size of the epidemic, anyone and everyone can be at risk. Viruses, use of some medications, alcohol and other drugs are among its causes along with autoimmune, metabolic and genetic diseases. There are hepatitis vaccines for some strains of the disease but increased awareness of how the viruses are transmitted is critical to stemming its increase. 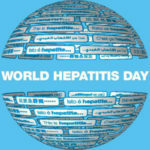 Worldwide, the most common viral hepatitis is caused by viruses A, B and C. There are also D and E viruses; the latter more frequent in Africa and Asia. Millions of people in the world are carriers of viruses B or C and are not aware of that fact. They are at risk of evolving the disease (chronic) which could lead to severe liver damages such as cirrhosis and cancer. In most cases, viral hepatitis is a silent disease, which reinforces the need to go to the doctor regularly and do the routine tests that detect the various types. Medilink offers routine hepatitis screening and hepatitis A and B vaccinations at all its clinics including those in remote areas. The evolution of hepatitis varies according to the type of virus. Viruses A and E evolve only acute forms of hepatitis (having no potential for chronic forms). This means that after a hepatitis A or E, the individual can recover completely eliminating the virus from your body. On the other hand, hepatitis caused by virus B, C and D may have either acute form or chronic infection, where the disease persists in the body for more than six months. 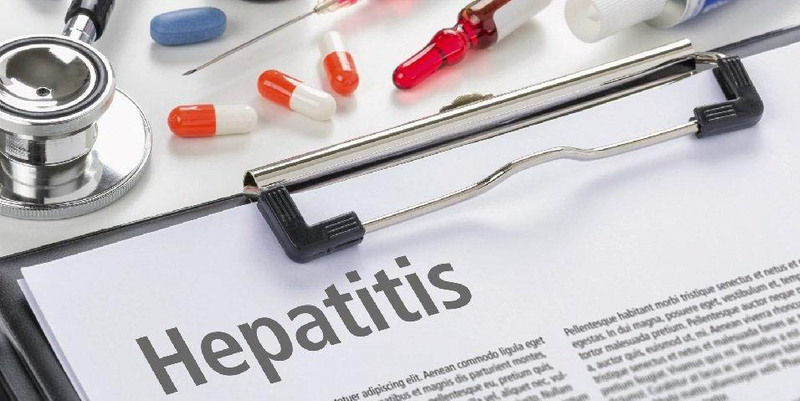 Viral hepatitis is a reportable disease, meaning that each occurrence must be notified by the health professional to their local health authority. This record is important to map the cases in the country and to help build public policy guidelines in the sector. Generally, when the symptoms appear the disease is already in an advanced stage. And the most common are: fever, weakness, malaise, abdominal pain, dizziness / nausea, vomiting, loss of appetite, dark urine (coffee colour), jaundice (yellow skin and eyes), pale stools. Currently, there are vaccines to prevent hepatitis A and B. There is no vaccine against hepatitis C, which reinforces the need for prevention with adequate control of the transmission chain at work, home and in the community, through harm reduction policies and prevention programmes. • An estimated 95% of people with hepatitis are unaware of their infection. Hepatitis tests are complex and can be costly, and are often carried out with poor laboratory capacity in many countries. • Over 90% of people with hepatitis C can be completely cured of the virus within 3–6 months. • Appropriate treatment of hepatitis B and C can prevent the development of the major life-threatening complications of chronic liver disease: cirrhosis and liver cancer. • The WHO advises that by scaling up treatment, 7 million lives can be saved between 2015 and 2030. Need Hepatitis Screening & Vaccination Programmes for your staff? Just contact us to find out more about our screening and vaccinations programmes, as well as our ‘fitness for work’ medicals. Medilink offers hepatitis screening at all its clinics including remote site clinics. Photo credits: courtesy of the World Health Organization, World Hepatitis Day.